Sedona, AZ, Release: September 14, 2018. 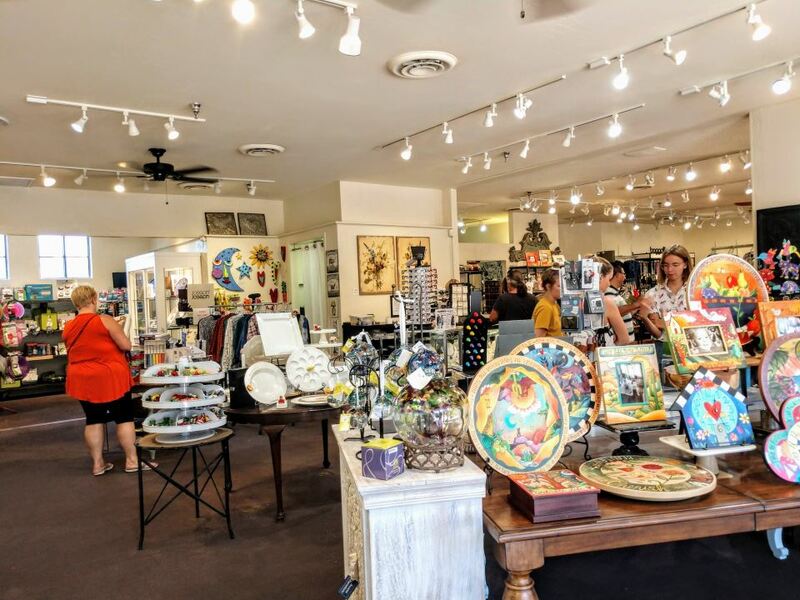 Diva, the premier lifestyle boutique in Sedona has expanded and doubled its retail space at the Hillside shopping center. 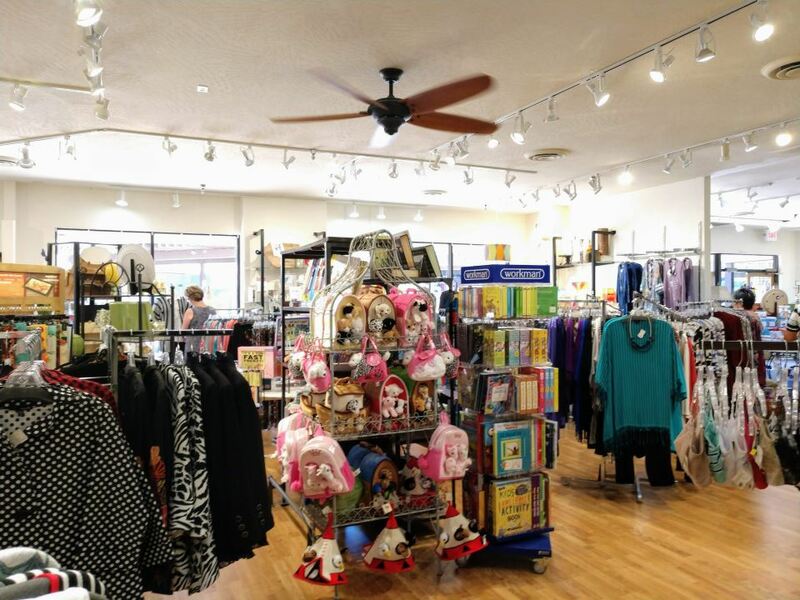 Their expansion provides them the opportunity to showcase even more of their unique items and gifts including home décor, fashion, jewelry, gifts, kitchen items and more. “We are so grateful for our clients and honored to expand our store in Hillside Sedona, a great place to shop with some of the most spectacular views in Sedona. With the expansion, we are offering more items that both locals and visitors alike will love that we source from all over the world, finding the latest in new and exciting trends. That is what makes us so special,” comments Wendy Elderkin, Owner of Diva. Looking for that perfect ensemble? As a fashion destination in Sedona, Diva carries a variety of lines including Habitat, Sympli, Comfy, Alembika, French Dressing, Tianello, Jess and Jane, Nally and Millie, and Citron to name a few. To complement the fashion lines of clothing, Diva carries a range of designer handbags, leather goods, scarves, jewelry and hand-painted or woven wearable art from local designers and artisans. From casual to a night out on the town, they have an outfit for any occasion. With the holidays approaching, Diva is hosting a series of free fashion-related events including the Alembika Trunk Show on October 1st; Get Your Christmas List Out Brighton Trunk Show on November 2nd; Sympli Trunk and Fashion Show on November 7th; and French Dressing Fit Clinic on November 15th. www.HillsideSedona.com/events. Diva is open from 10:00 am – 6:00 pm Monday through Saturday, 10:00 am – 5:00 pm on Sunday. Diva is Sedona’s premier lifestyle boutique offering an eclectic mix of items for any lifestyle. Sourced from all over the world the boutique features new and exciting trends with their gifts, jewelry, home décor, children's items, kitchen, lamps, mirrors, tables, fashion and more. Diva also has a second location in Scottsdale, Arizona that specializes in women's plus size clothing. For more information visit www.DivaWomensWear.com. New Art for a New Year ... Celebrate!